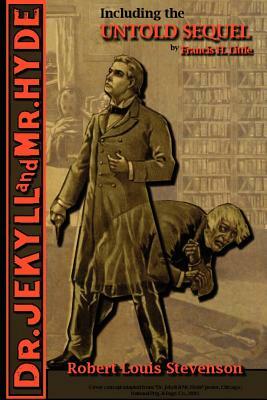 This compilation features (BOTH) the original story of "The Strange Case of Dr. Jekyll and Mr. Hyde" -AND- "The Untold Sequel" The strange story of Dr. Jekyll and Mr. Hyde represents the dual nature of Man, the warfare in the life of every individual between the tendencies to do good and the temptations to do evil. "What piece of prose fiction is less likely to be forgotten? To begin with, the central idea, strange as it is, at once comes home to everybody .... This is the only case where Mr. Stevenson, working by himself, has used a mystery; and most skilfully it is used in the opening chapters to stimulate curiosity .... In the third part, when the mystery has been solved, nothing but consummate art could have saved the interest from collapsing. But Jekyll's own written statement gives the crowning emotion when it recites the drama that passed in the study behind' the locked door; the appalling conflict between the two personages in the same outwardly changing breast." -STEPHEN Gwynn.